Tong Engineering is one of the UK’s leading manufacturers of grading & handling equipment for the vegetable, recycling & waste handling industries. 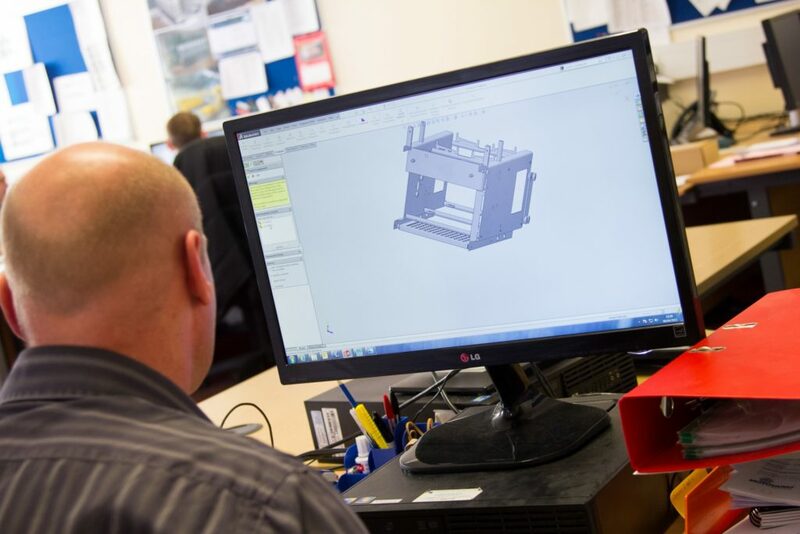 Supplying to customers in UK & Worldwide, the company is a highly respected family-run engineering firm which has been established for over 80 years. A PLACE OF WORK WHERE IT’S NOT JUST A JOB; WE SHARE A PASSION TO ACHIEVE THE BEST, TOGETHER. We have a strong engineering heritage with a wide portfolio of job roles and are always looking for new talent to join our team. 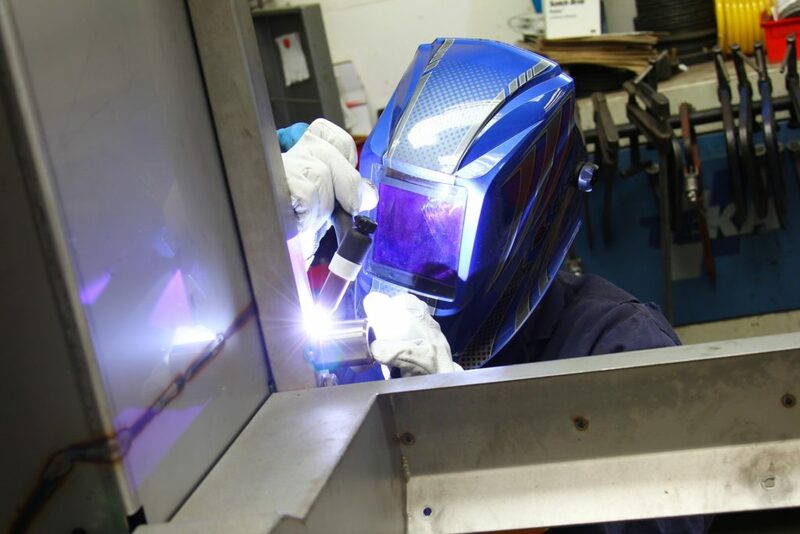 With products crossing mechanical, electronic, welding, fabrication, sheet metal and sales divisions we require engineering professionals with a hands-on attitude across many disciplines. We are also proud to offer a strong apprenticeship scheme across many divisions and always like to hear from young individuals who are interested in a career in engineering and would like to learn the trade whilst working on the job. If you think you have the skills and competencies to join our successful team, please send us your CV to Tong Engineering Limited, Ashby Road, Spilsby, Lincolnshire, PE23 5DW or email us at info@tongengineering.com. If we don’t have any positions available at the time, we will always keep your details on file for future vacancies.